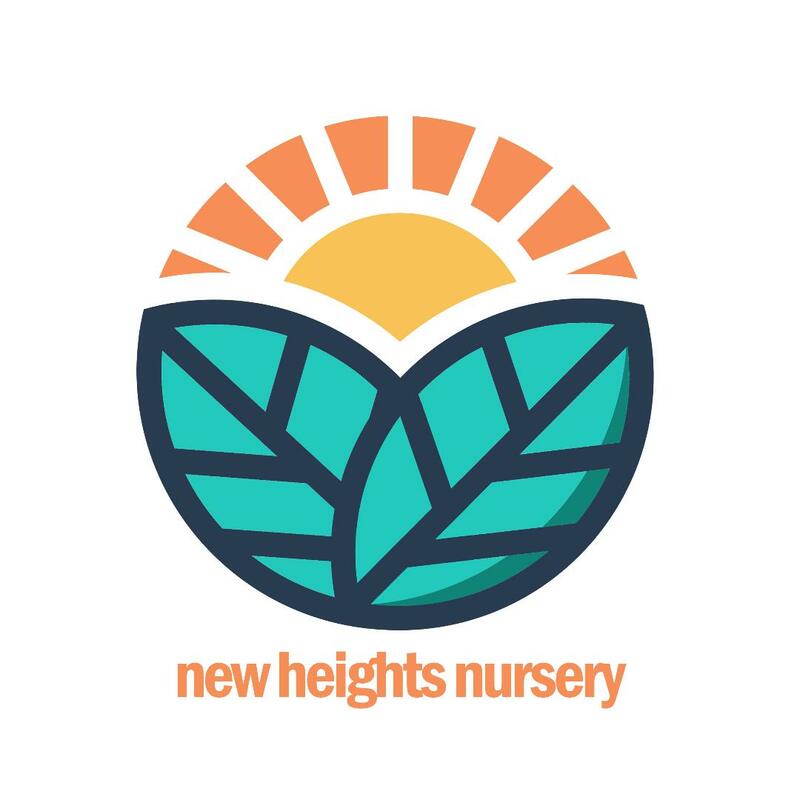 Our clean, well-staffed nurseries are available for all Sunday Morning services. Please know that your children are invited to jump right into our classes, but you are also welcome to keep them with you during the service if you prefer. In our nursery your children will play, sing, and learn about Jesus in lessons designed just for them - yes, even the infants! Our prayer is that your children meet Jesus & grow to love Him at an early age. Our classrooms are divided by infants, toddlers, and preschoolers. We will want to know if your child is mobile or potty trained when placing them in the class that's just right for their stage! Our nursery classes regularly serve goldfish or rice cereal but please know that we are very aware of food allergies (we are a peanut free facility) and want to accommodate your child's safety as best we can - if food is an issue just let us know! We have a nursing mother's room set up for feeding, rocking, and changing - let us know if you are looking for a quiet place for you and baby!